There’s a big difference between enjoying a car and falling in love with a car. You might like a car, but it will be just another car unless you feel a real connection to it. 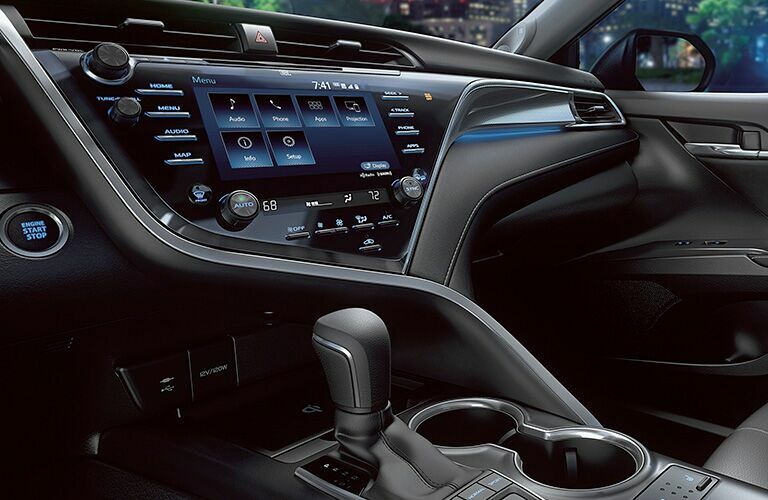 Inside and out, you need a car that matches your personality and style. We spend a lot of time in our cars, so it’s important that we really enjoy them. You want a car that exudes charisma, but is also efficient and reliable. 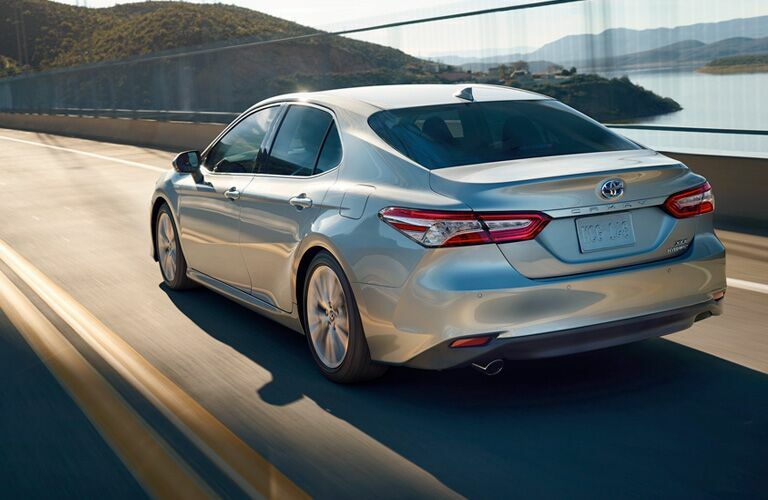 The 2019 Toyota Camry is the best of both worlds. It has a sleek and refined design that is paired with an efficient engine. Let’s take a quick dive into the details. That’s not all of the features the Camry offers. 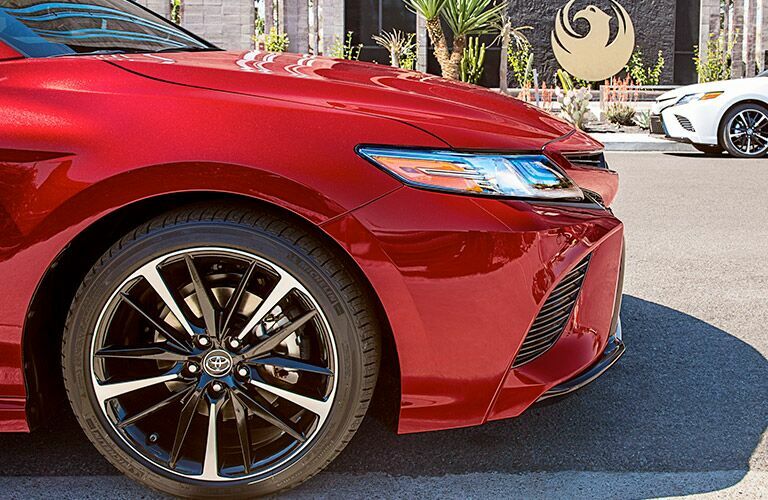 With 13 different exterior color choices and more features than you can shake a stick at, finding the Camry that matches your needs is only a matter of time. 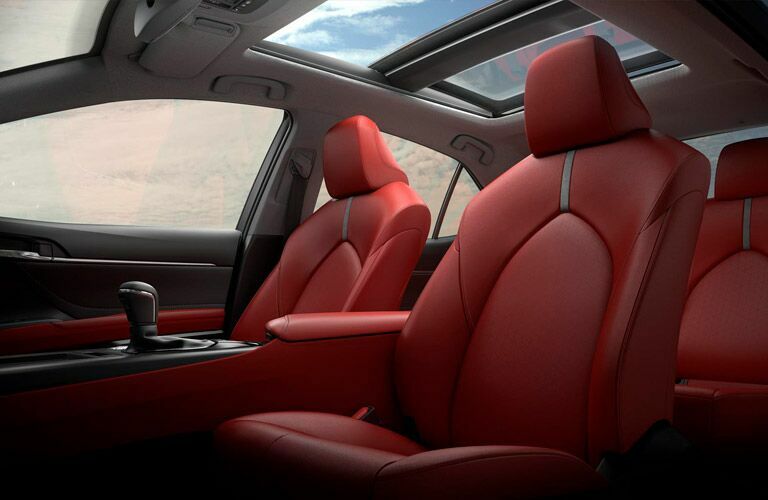 Toyota of Santa Maria has a selection of 2019 Toyota Camry sedans to choose from. Stop by to schedule a test drive or call ahead with any questions you might have.